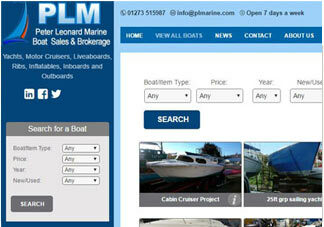 PLM are able to supply many types of propellers for most types of boats. 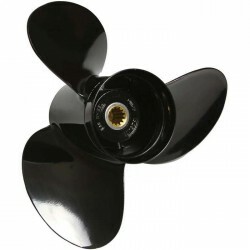 We have recently been appointed the Michigan Marine Propulsion stockist for the South East and have a large stock of outboard and sterndrive propellers for many makes and sizes of outboard and sterndrive. We can also supply propellers for shaft drive boats. 2, 3 or 4 blade fixed blade propellers or 2 or 3 blade folding. Whilst we populate our website, please contact us to discuss your needs.